We are honored to present the exhibition of “Japanese Photographers Born 1920s-1940s” with a private screening of Mr. Daido Moriyama, featuring artworks of Eiichiro Sakata and Takayuki Ogawa in our atelier and opening reception with dance performance “PROVOKE”, featuring artworks of Eikoh Hosoe, Shomei Tomatsu, Issei Suda, Daido Moriyama, Takshi Kijima, Hajime Sawatari at Fine Art space. Thanks for everyone who has joined us and shared their love and knowledge in photography. Click the photos below to enjoy a glimpce of the exhibition. Last but not least, Ms Sin Sin Man and Sin Sin Team wish you the gifts of this holiday season – Peace, Love & Joy! Reach for the HeART has been sponsoring this elderly art project for 8 years. Our annual luncheon at China Club once again was a big success, supported by all of you who joined us at the China Club. Wonderful time was had by all as we gathered for a good cause. We were blessed with Anam Thubten Rinpoche's presence that day, sharing his illuminating wisdom through his speech. Sin Sin Man from Sin Sin Fine Art, Grace Cheng from Art in Hospital and our teams would like to express our sincere gratitude for your continuous support and generous contributions. As always, your contribution is going towards providing free workshops and other art activities exclusively for elderly patients in public hospitals. Anam Thubten grew up in Tibet and at an early age began to practice in the Nyingma tradition of Tibetan Buddhism. Among his many teachers, his most formative guides were Lama Tsurlo, Khenpo Chopel, and Lama Garwang. He is the founder and spiritual advisor of Dharmata Foundation, teaching widely in the U.S., Europe and Asia. It is such an hounor to host Anam Thubten Rinpoche at Sin Sin Fine Art to share his wisdom on "The Magic of Awareness". Thanks for everyone who came down to join us for this special occasion. Join us for a closing party of "Japanese Photograhers Born in 1920s-1940s" with crafted DJ set by Mr. Ho on 18th Jan 2017. 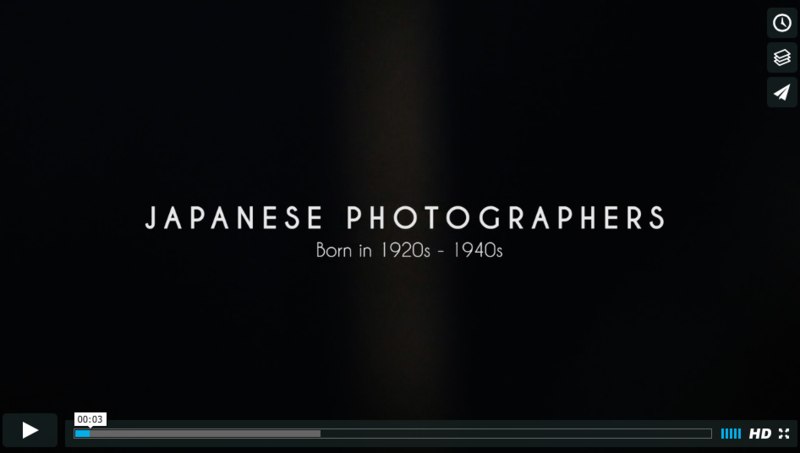 Japanese Photography is one of the biggest artistic contributions to the world by a single country in recent history. The seminal works of Postwar Photography in such a scale are brought to Hong Kong for the very first time. Though not imitative of traditional Japanese art forms, there is a similar regard for subtle balance, delicate mood and fine craftsmanship. Have a look at an in-depth review on Notey and check out the exhibits by yourselves. Sin Sin Fine Art is pleased to present a group exhibition “Reminders” featuring 15 artists across the globe exploring different mediums of art as a connecting thread of everyday experiences. The exhibition invites intimate engagement with the personal reflections and collective memories. The selection of sculptures, paintings and photographs also reflects the gallery's long-standing commitment to the arts. SIN SIN wishes you a Merry Christmas and a Happy New Year! We are pleased to offer you an access to a selected collection of Ready-To-Wear, jewellery and accessories from Sin Sin Man Archive for this festive season. Come join us for a treasure hunt in heritage pieces & crafts and enjoy up to 70% off! Running until 22 January 2016, the 4th edition of JCCB presents 43 artists from countries worldwide who are using the age-old medium of ceramics to produce experimental and contemporary works of art. Find our beloved Eddie Hara(Switzerland/Indonesia) and Eddi Eddi Prabandono(Japan/Indonesia) on Art Radar's feature about the highlights at the 4th Jakarta Contemporary Ceramics Biennale! Three decades is quite a journey. Made Mangku Mahendra, Made Sumadiyasa, Putu Sutawijaya and Panda Ketut Taman, they dealt with the challenges to be an artist and search the meaning of life when they were teenagers. Their friendship and brotherhood built in 1987 in SMSR (High school of Art, Bali). They were even called “Catur Wanara Rukem /four Naughty Monkeys" by I Nyoman Sukari, one of the Balinese artist. Villa Sin Sin is a three extraordinary artistic villa compound designed by Ms. Sin Sin Man in collaboration with the celebrated Italian GM architect Gianni Francione. As an artist, designer and entrepreneur Sin Sin Man has created a unique artistic sensation in all villas with her instinctive sensibility of aesthetics. These villas are a work of art - transcending the sublime blend of function, beauty and joie de vivré. Stay with Villa Sin Sin and you would experience what it means to have art in day-to-day life. Exclusive special package & bespoke Indonesian itineraries are available for a limited time. 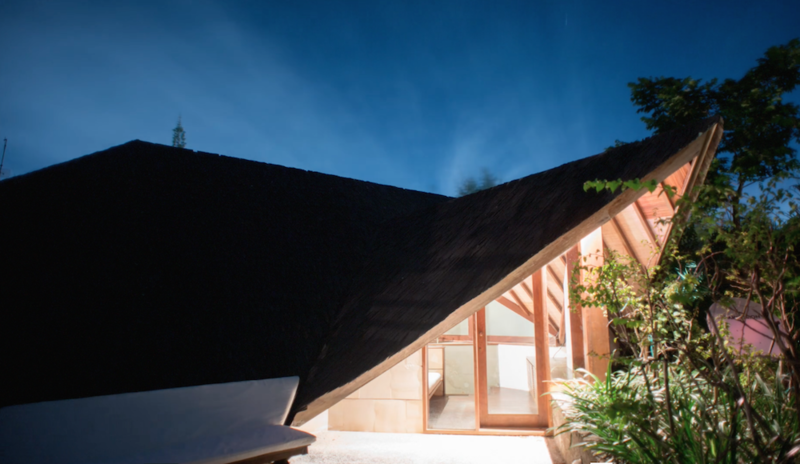 Check out the newly produced video of Villa Sin Sin and and plan your sensuous Bali trip NOW with info@villasinsin.com.